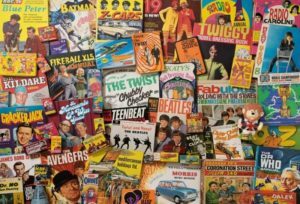 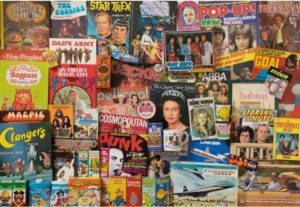 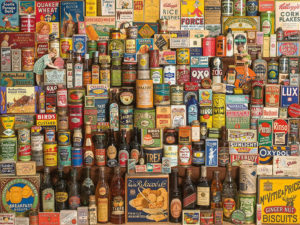 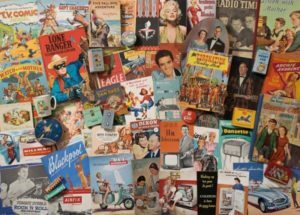 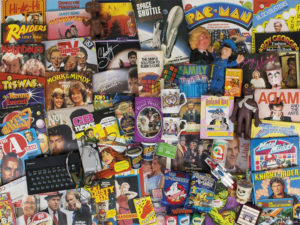 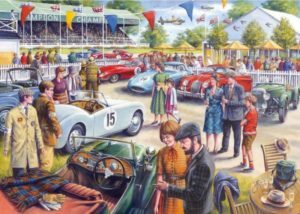 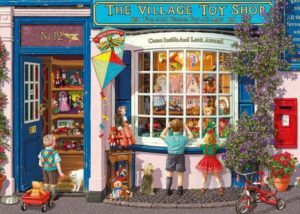 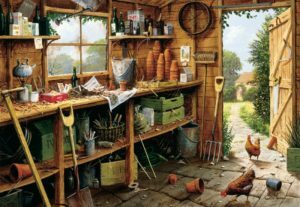 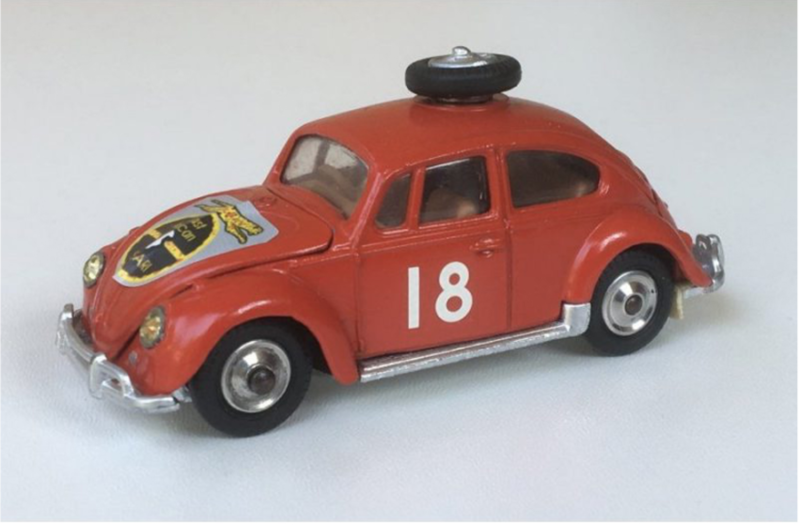 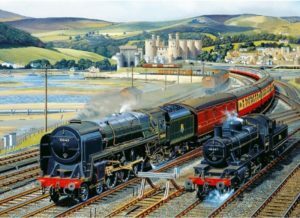 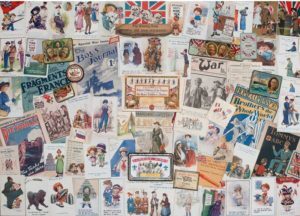 We stock a wide range of nostalgic and retro jigsaw puzzles by Gibsons, who are based in the UK and have been making games and puzzles since 1903. 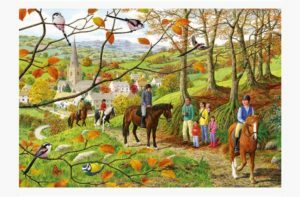 Gibsons puzzles are known for their high quality. 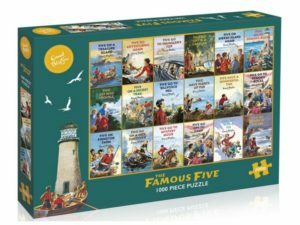 Each puzzle is made from thick, durable recycled board.